Locality: United States, Colorado, Montezuma, Mouth of Spruce Canyon, Mesa Verde Park. 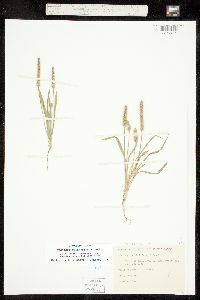 Notes: Original ID: Plantago purshii Roem. & Schult.